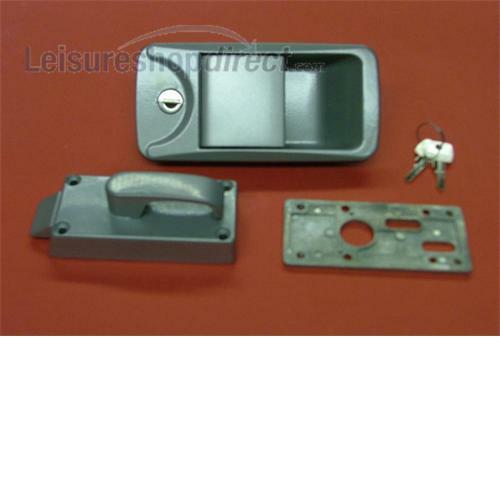 Caraloc 400 Exterior Lock only. To order the correct hand, stand facing the door from the inside, a left handed lock is left facing on the door. Manufactured in zinc base alloy.